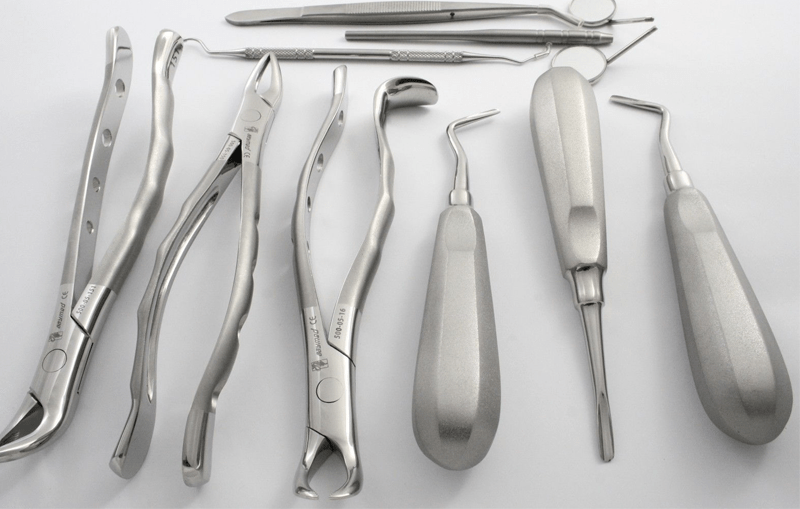 Al Farsi Medical Supplies (AFMS) is one of the Best Dental Instruments Suppliers in Oman. We are one of the importer and distributor of medical and dental equipment and disposables in the Sultanate of Oman. Our General Dentistry range will help you achieve best results by offering an extensive collection of quality crafted instruments. The use of general instruments is not limited to any particular part of the dental practice. These instruments can be used in both hygiene and operative procedures. Orthodontics is typically one of the busiest practice among all dental specialties. It is important that you have high quality and reliable instruments when you create beautiful smiles for every patient. We offer the complete range of orthodontic instruments from the world leader Ormco through their own line and third party suppliers. We also have partnership with DB Ortho, UK with their IXION line of orthodontic instruments. We also feature mid-priced range of instruments to suit your budgetary needs. We have an extensive line of endodontic hand instruments and accessories from leading brands to help you with most challenging of your cases. From routine root canals to complex microsurgery, our endodontic dental instruments deliver exceptional response, durability and integrity for a variety of endodontic procedures. The result is outstanding patient care. Good quality periodontal instrument are essential for a successful dental practice. Our periodontal instruments range consists of probes, explorers, scalers, curettes, hoe, chisel, file scalers, sonic instruments, cleaning and polishing instruments. We offer both top range, mid-priced and economical instruments range to suit your requirement. Our prosthodontic instruments partners combine advanced technology and innovative design to produce superior products designed for optimal performance, maximum durability and resiliency. We feature Dental surgical instruments that will help you achieve superior results and absolute precision with every procedure. With finely-tuned, intelligently designed surgical instruments, you can be assured of superior performance and longevity. We have full range of instruments and sutures to meet your dental surgical requirements.